Braces are not just for kids. In fact, braces are prescribed to adults for a number of reasons. Believe it or not, adults actually account for more than 1.5 million orthodontic patients in the US. If your dentist has recommended braces, keep reading for a closer look at the pros and cons of getting braces as an adult. 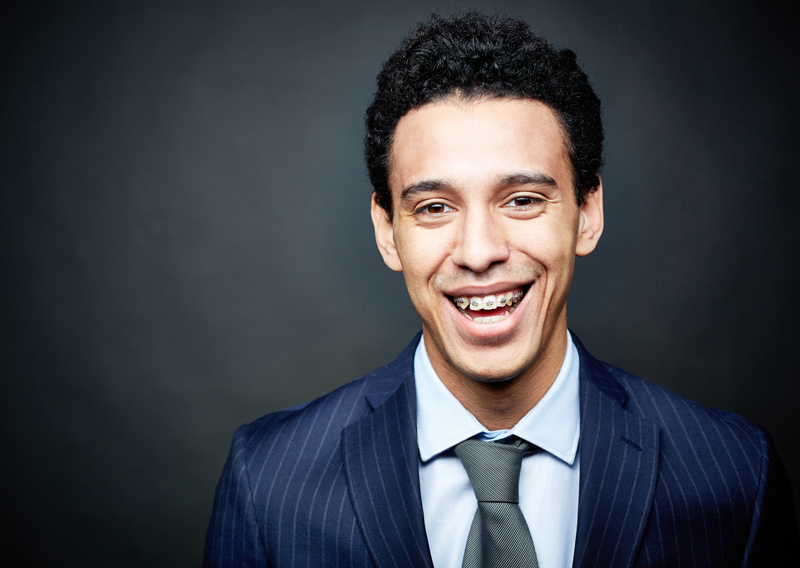 Why Should You Consider Braces as an Adult? While braces are usually associated with younger kids or teenagers, it’s not uncommon for adults to need them for a variety of reasons. Some adults may want to consider them for cosmetic reasons. They may have missed out on the benefit of getting braces when they were younger, but would still like a shot at a perfect smile. For others, the braces they wore as a child simply didn’t fix the problem permanently. Others may require braces for genuine medical reasons. Misaligned teeth can lead to other more serious dental problems than an imperfect smile. Overcrowded or crooked teeth can make proper teeth care difficult and less effective. One of the biggest benefits for people of any age to get braces is that your teeth will not only look better in the long run, but they’ll likely feel better too. Human teeth are meant to align in a specific way. If they’re not connecting properly, you could experience all kinds of discomfort in the long run. If your teeth are causing you discomfort or do not look quite the way you’d like, braces could be a definite pro. One downside to getting braces as an adult instead of as a child is the length of time it takes to treat the problem. Since adult bones are no longer growing or pliable like a child’s, they can’t be molded quite as quickly or easily. For many adults, it could take as long as two years for braces to do their work. Another upside of getting braces is that it could seriously reduce the risk of running into other dental problems. If your teeth are not connecting as they should, it could lead to chewing or swallowing issues as time goes on—not to mention causing facial pain. As we mentioned earlier misaligned teeth can be more difficult to clean too, making it more difficult to remove plaque and harmful bacteria. But, just as braces can prevent many future dental problems, it could also unearth existing issues with your teeth. If your orthodontist suspects that bone loss may have occurred in the past, moving forward with braces may only increase the problem. For some, the fully developed jaw may simply be too rigid or too misaligned to correct without more involved methods like surgery. Getting braces as an adult is a big decision. Those that truly need or want braces could really benefit from the procedure. But, it’s not for everyone. Only you and your orthodontist can decide. If you’re considering braces, check out our recent posts comparing traditional braces and Invisalign.